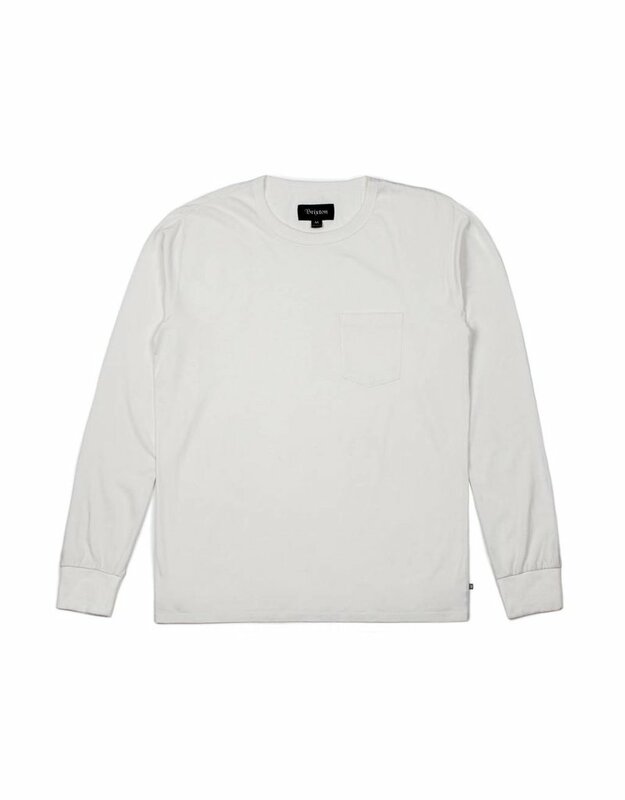 The Brixton Chaplin longsleeve pocket t-shirt in off white. 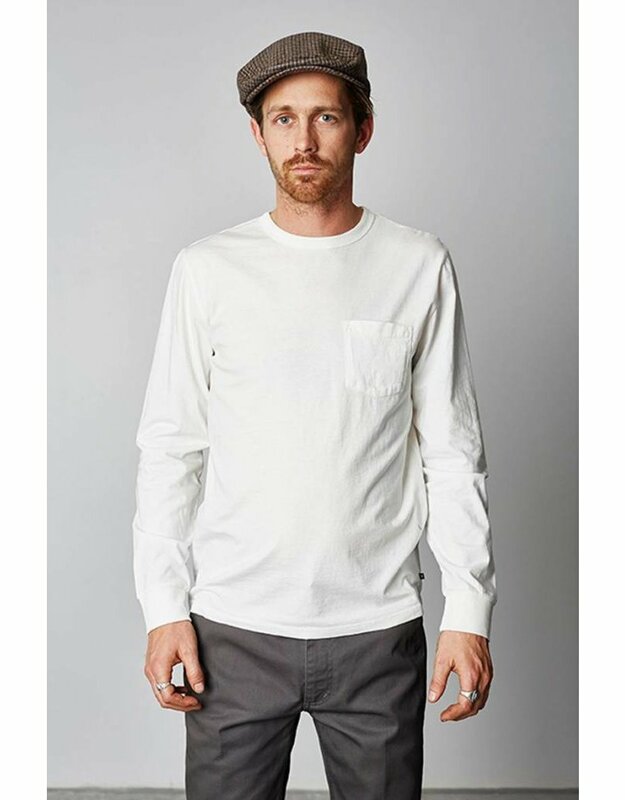 These shirts have a really rad fit and cool garment dyed wash process that makes them look nice and premium. 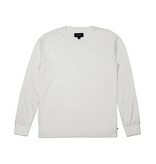 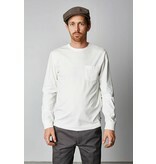 A 175g cotton knit is lightweight and soft to the touch.